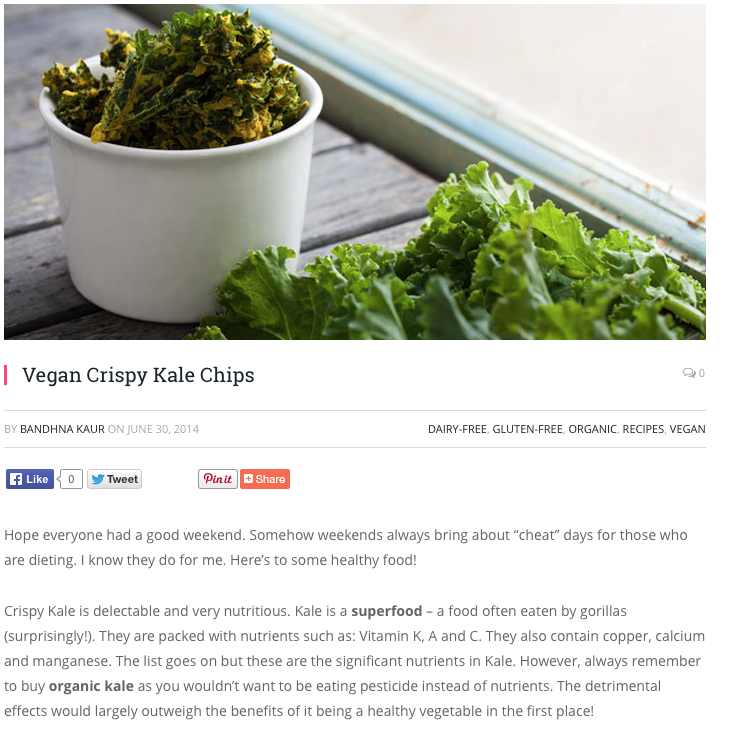 Crispy Kale is delectable and very nutritious! 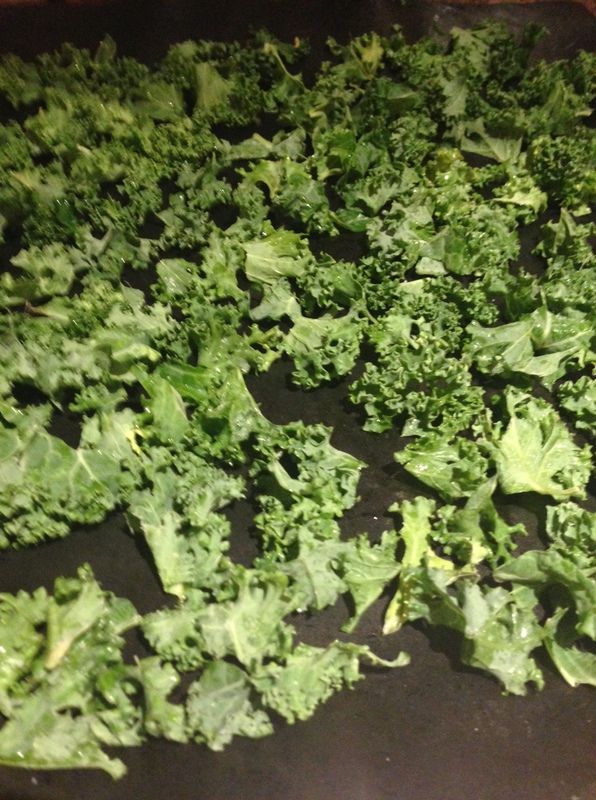 Kale is a superfood – a food often eaten by gorillas (surprisingly!). 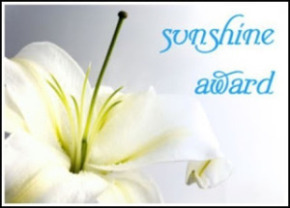 They are packed with nutrients such as: Vitamin K, A and C. It also has copper, calcium and manganese. 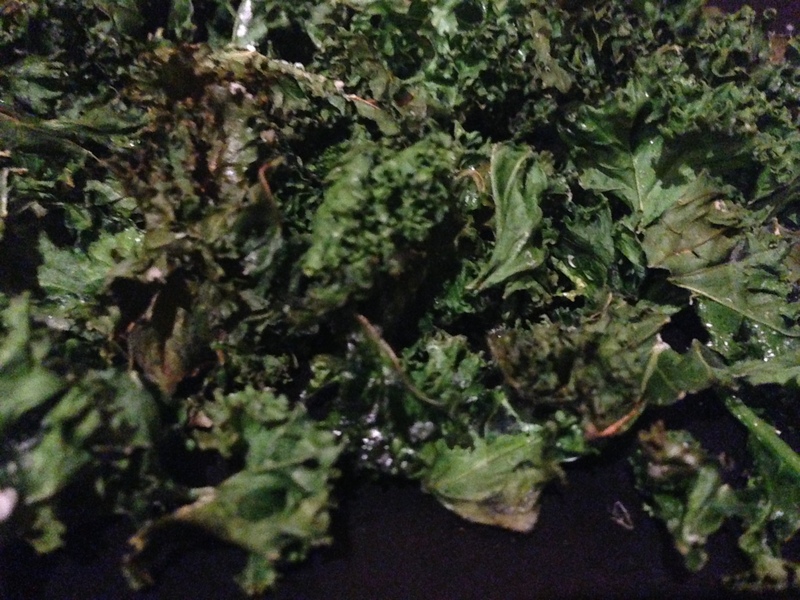 Actually the list goes on but these are the significant nutrients in Kale. 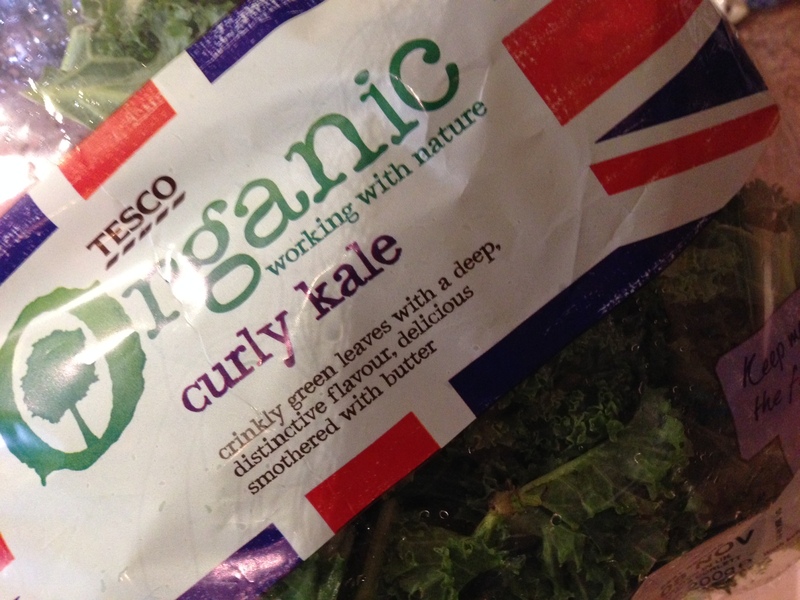 However, always remember to buy ORGANIC KALE as you wouldn’t want to be eating pesticide instead of nutrients. The detrimental effects would largely outweigh the benefits of it being a healthy vegetable in the first place! 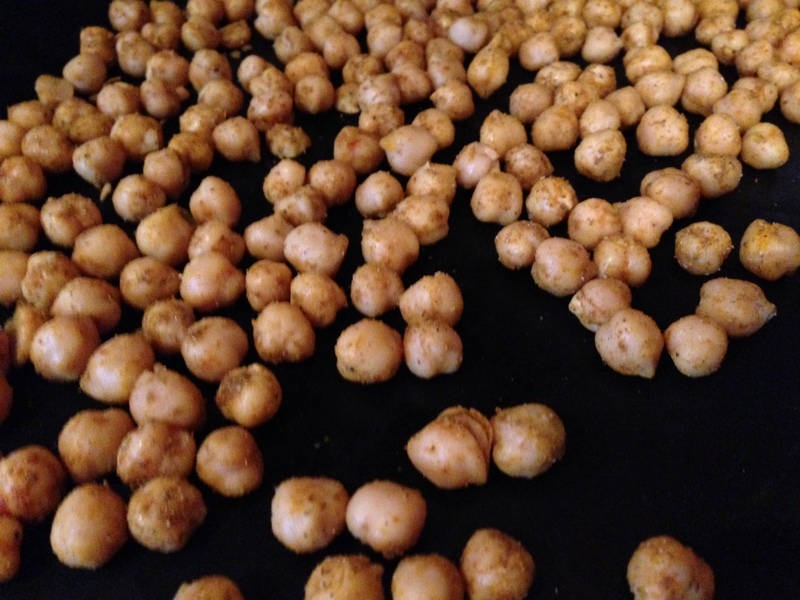 I’ve been reading about roasted chickpeas online as a healthy snack and have been meaning to try them forever. 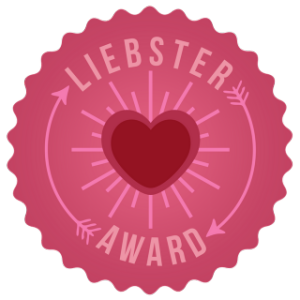 The final push was when I saw a post by Celeste and thought OK, I should give it a go! 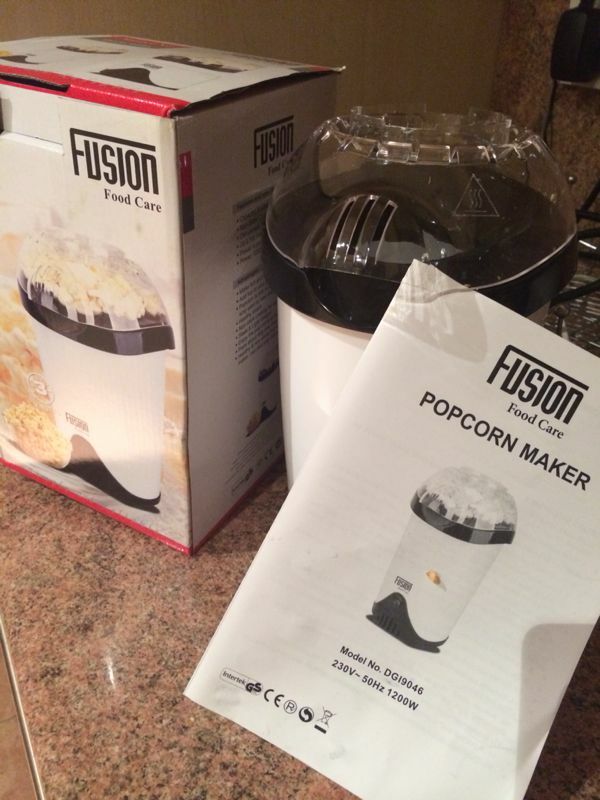 Her recipe was completely different than mine but i might try hers out too! I made mine a bit spicy and with indian infused flavours 🙂 It came out delish so much so that I forgot to take a picture of the final product. 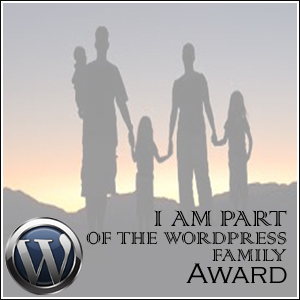 I will add it to this post when I re-make it. This just goes to say how yummy it was that I was completely thrown off-track. These are few motivating factors for you to consumer chickpeas as a vegetarian! Lay them out on a baking sheet, making sure they don’t overlap… BAKE AWAY AND EAT! Wash the chickpeas and drain them. Dry thoroughly on paper towel. 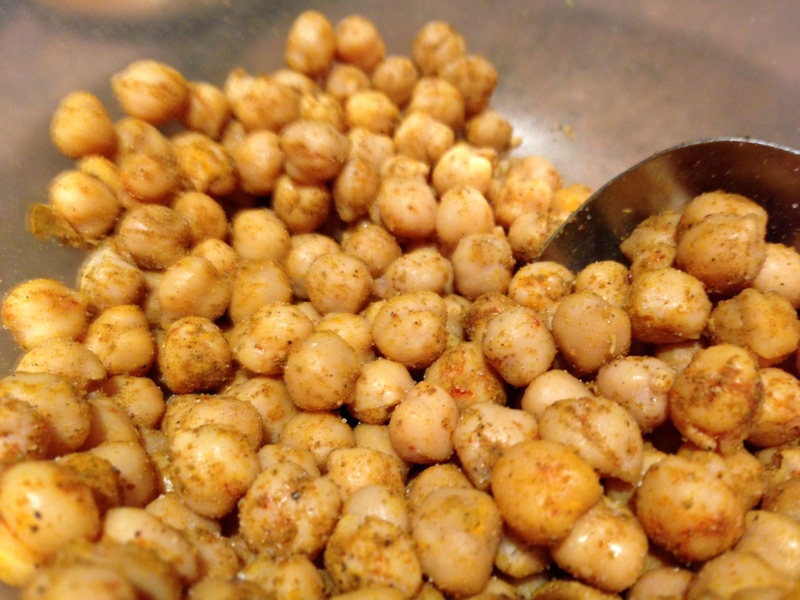 Mix chickpeas with flavourings and oil. Notes: Make sure the chickpeas are DRY. If not it would result in the bites being soggy rather than crunchy!! 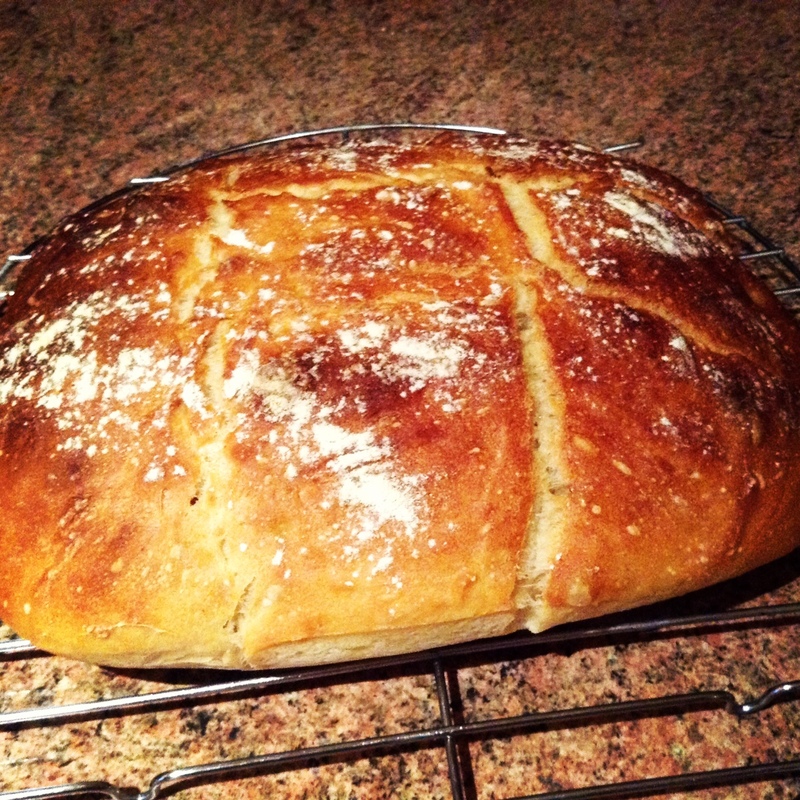 Easy Fresh Home-made Artisan Bread…! We have stopped buying bread in our house and I make it instead. When I told my brother, he implied I have become a miser. It was pretty funny comment, I was like huh? NO! I don’t bake bread to save money. YES, it is a cheaper alternative but really switching to home-made bread is not going to get me haute couture with the saving! I would need to bake 20000 loaves to justify a LV bag (I’m not into justifying my purchases btw!) hahaha. Why do I bake bread? It’s so tasty and so easy. 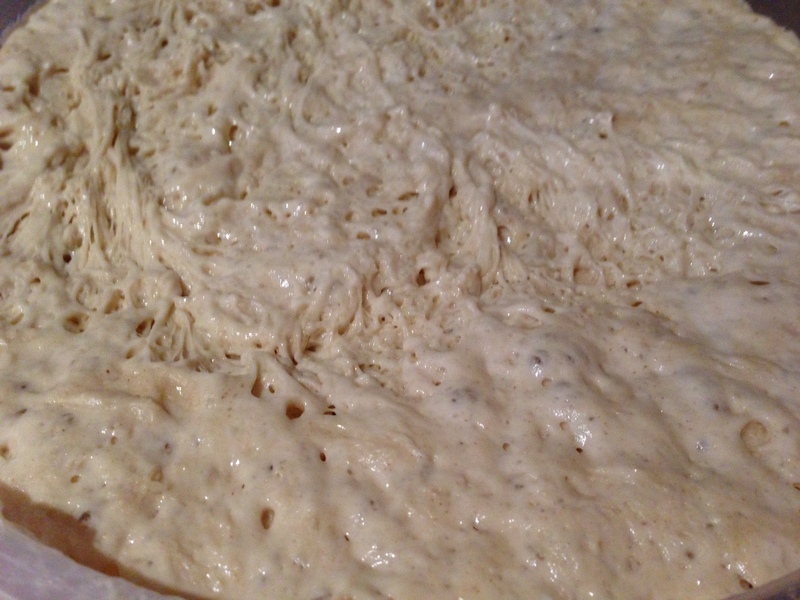 Usually yeast creeps me out. 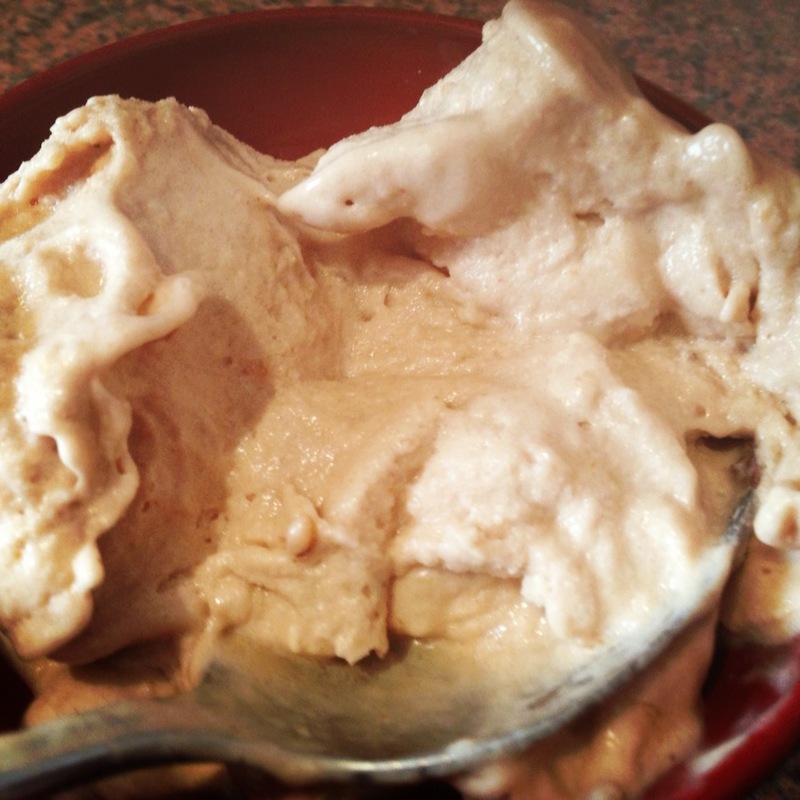 I have yeast-o-phobia – the whole bubbling process makes me sick. 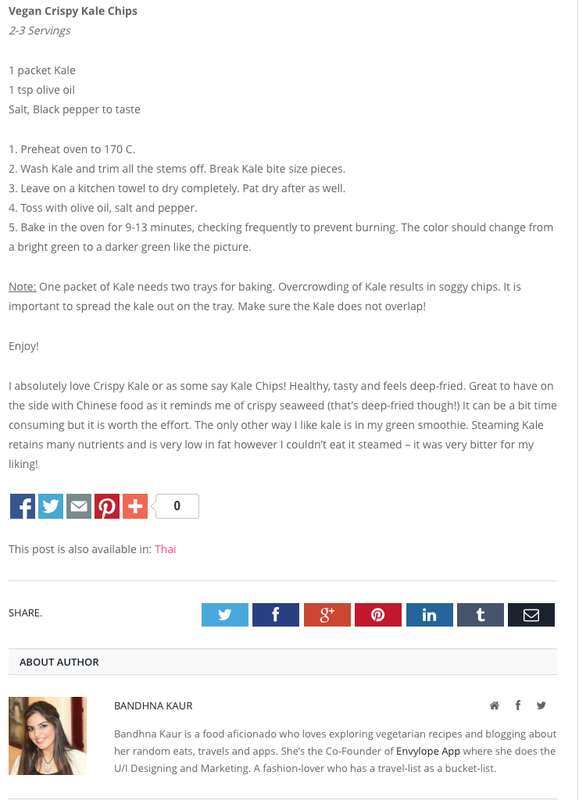 However, I came across this recipe and the simplicity of it made me want to try it. The recipe was adapted from Artisan Bread in 5 minutes! I changed the flour from all-purpose to strong white as that’s what I had on hand. I loved it! Will be trying multi-seed next time. Your house will smell of fresh bread…Mmmmmm. Doesn’t that just look gorgeous? The first time I baked it, I was amazed too. How can something that simple to whip up, be that mouth-watering? Hmmmmm…. 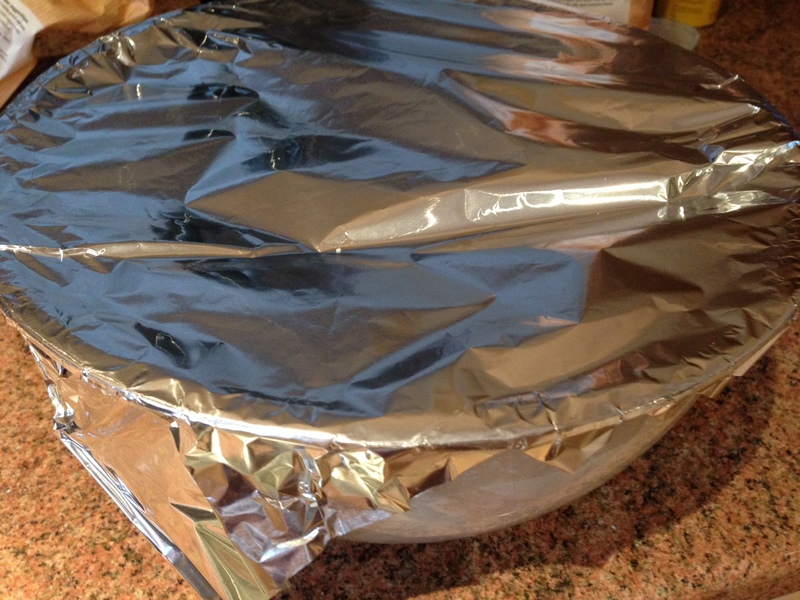 Cover with a foil and keep it away for 5 hours. After 5 hours, it will look like this! 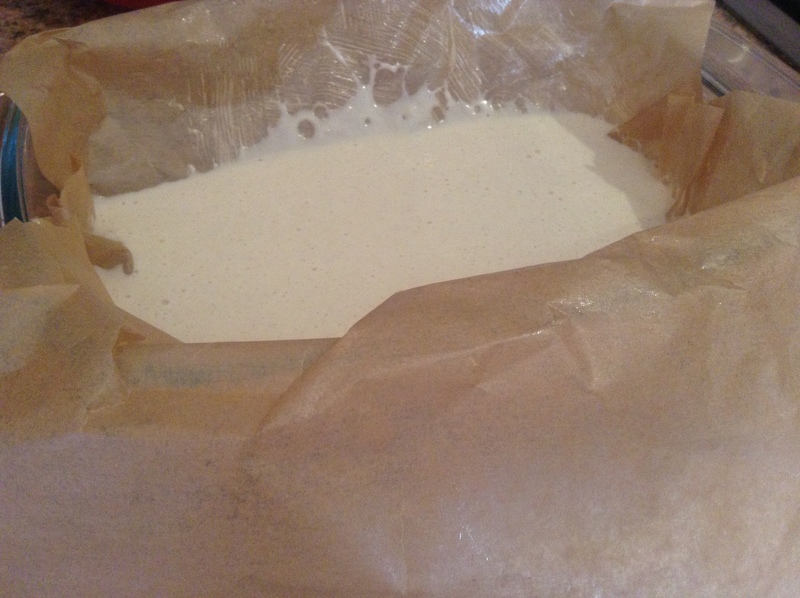 It’s extremely slimy to work with (on the first day)… But this is the dough! 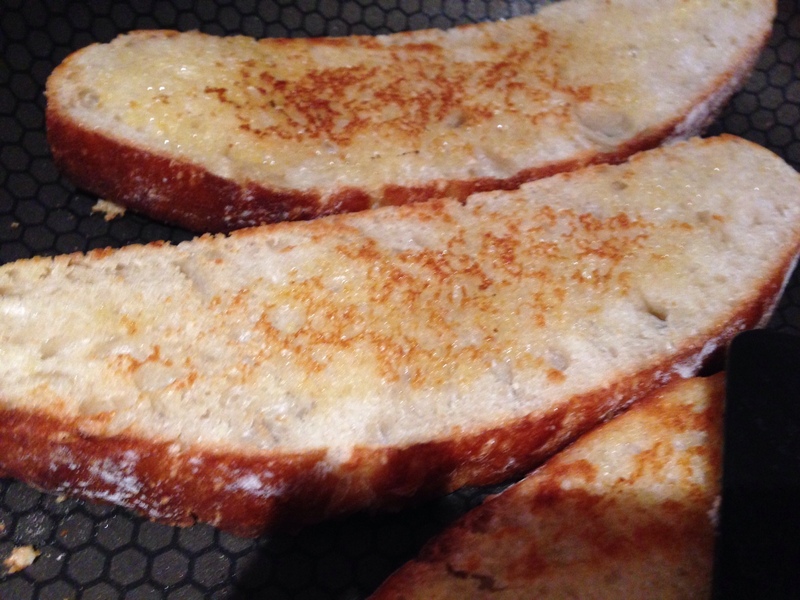 Yummy… Bread slices pan fried. OMG. I have died and gone to heaven at this point. I am typing this recipe by memory btw! 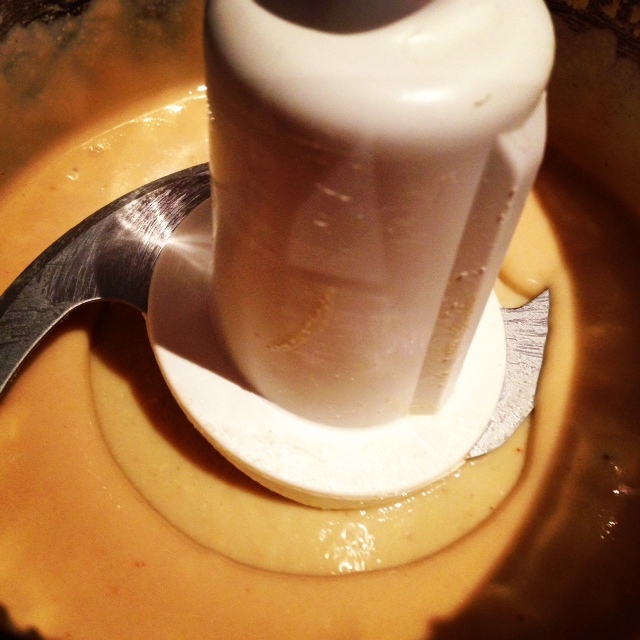 This emphasises on how easy it is, and how often I bake it! Cover with a foil for 5 hours. Form a ball and cover with flour. Grease a small roasting tin with butter and place dough there for half an hour. Preheat oven to 235 C.
With a knife cut 3 lines in the bread (so air can escape while baking!). Also dust a bit of flour for aesthetics. Bake for 33-34 mins and leave to cool on a wire rack. Place some water (about 1 cup) in another roasting tin and put beneath the bread. 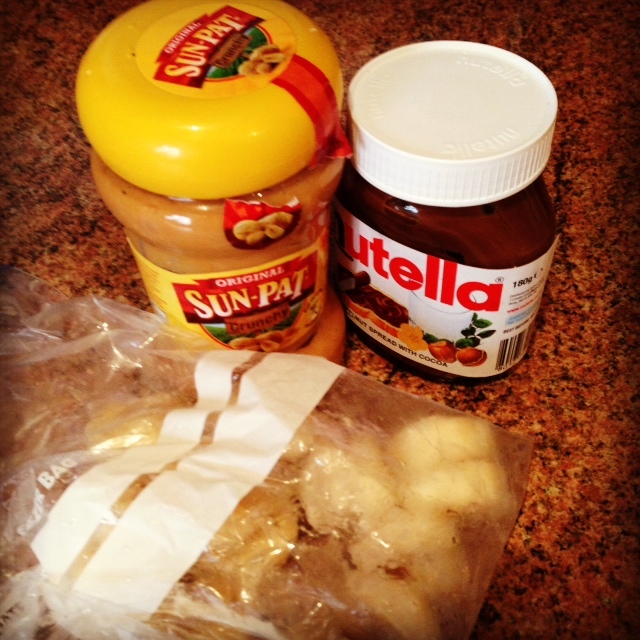 Notes: The dough can stay in the fridge in an airtight container for 2 weeks! I’ve personally only tried till a week as my husband loves bread! 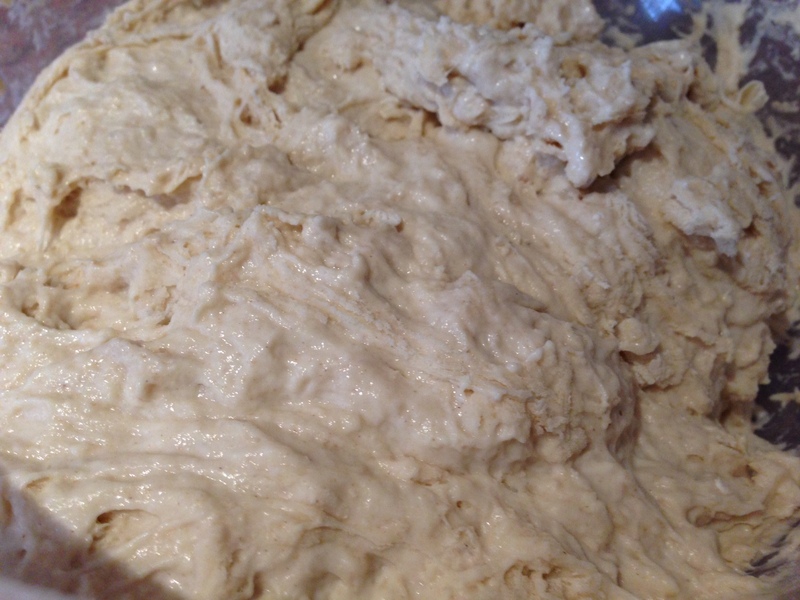 I prefer making the dough a day in advance as I find the dough much easier to work with. 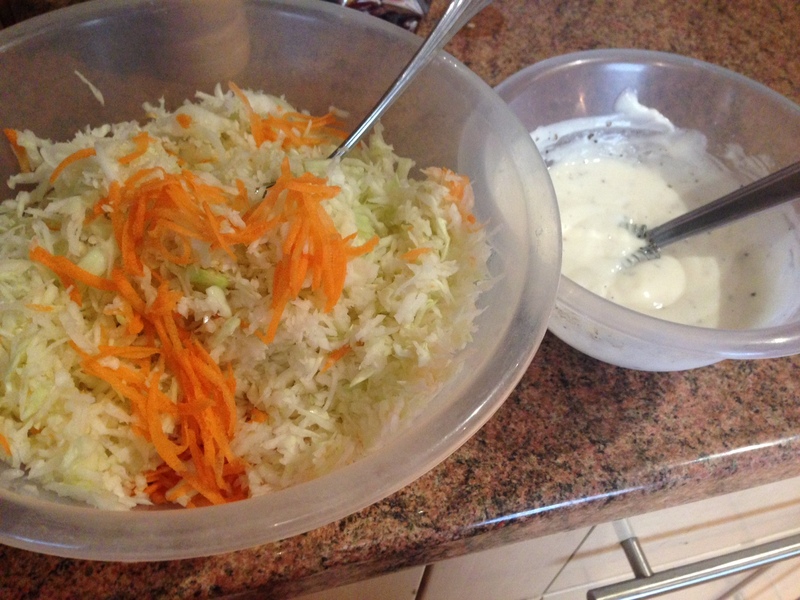 I’ve always wanted to try to make coleslaw – as I know it’s pretty easy but the creaminess of it made me feel it shouldn’t be rendered a salad. LOL 😉 Prior to this recipe I came up with I’ve been buying store bought creamy coleslaw. 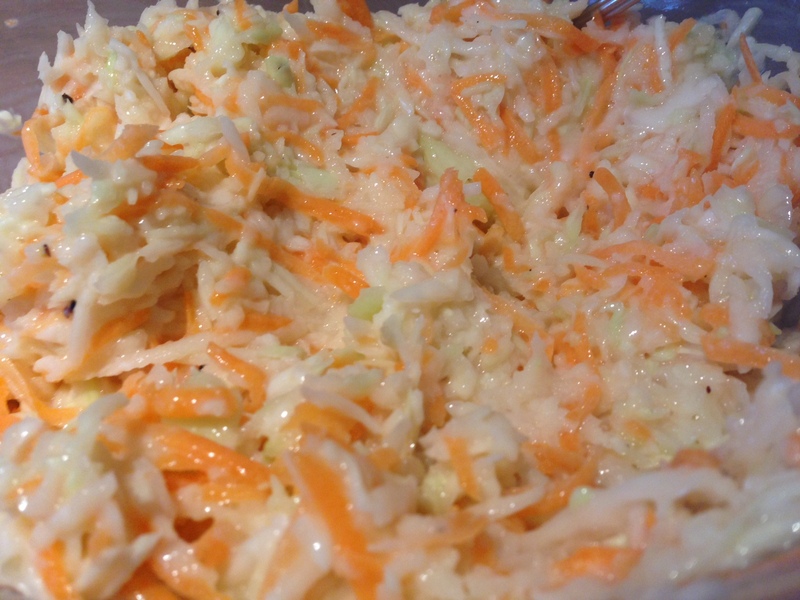 I usually like coleslaw without onion and that’s not an option when you buy packaged coleslaw! 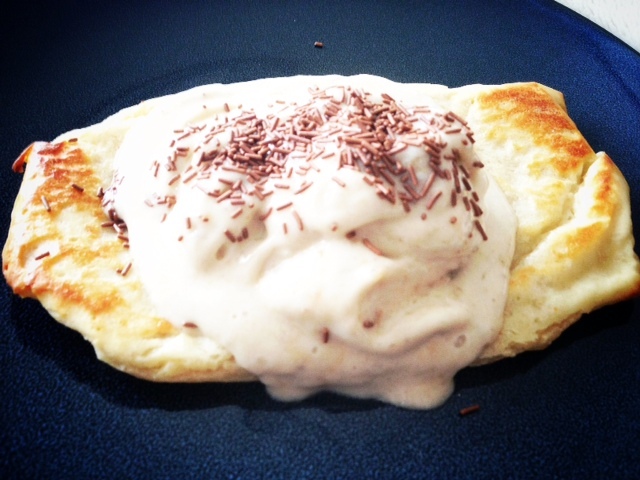 So my version is healthier, onion-less and less creamy without compromising the taste. And I whisked the dressing together… and tried it to make sure it was the taste I wanted… Hmm.. And adjusted it accordingly! Grate the carrots and cabbage finely. Mix the dressing with the salad and refrigerate! I’m trying to go back to my healthy eating regime. It’s really a challenge with all the visitors that keep coming to London. No guest would like a bowl of salad for a meal or a healthy spread. But since everyone’s gone for now – I can eat healthy again. I made a guacamole spread as I had 2 avocados in the fridge and didn’t feel like eating them raw in salad. It’s really very easy for those of you who haven’t made it before! I leave out onion and garlic just for the added simplicity. 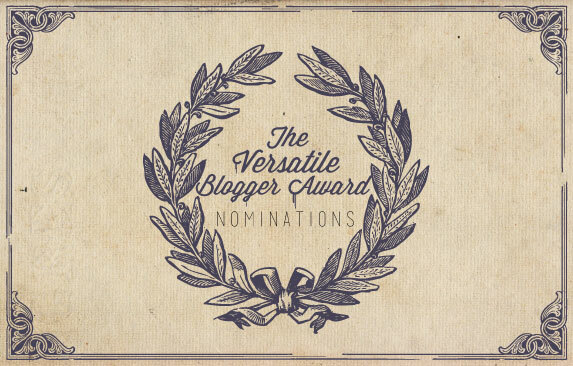 However, you can fancy it up all you want! 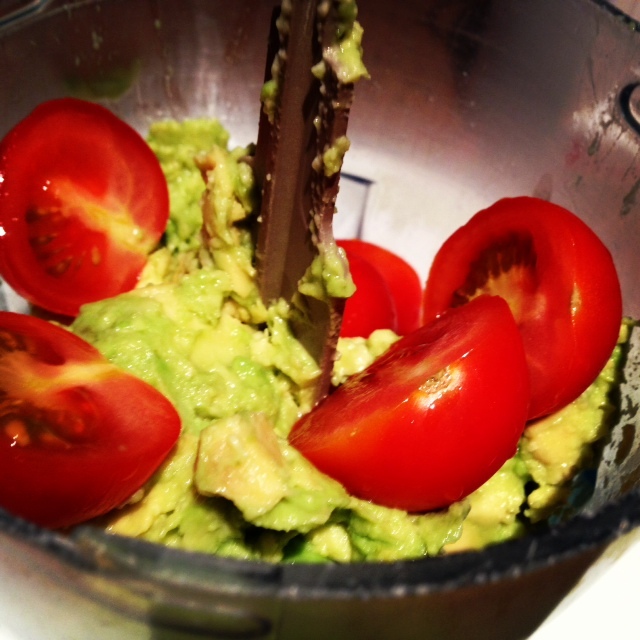 Many people mash the avocado up but I prefer it to be a smoother paste. It was lovely! Tasty and healthy vegetarian food, you can’t go wrong! Mash avocado. Put it into a blender/chopper with cherry tomatoes cut into halves. 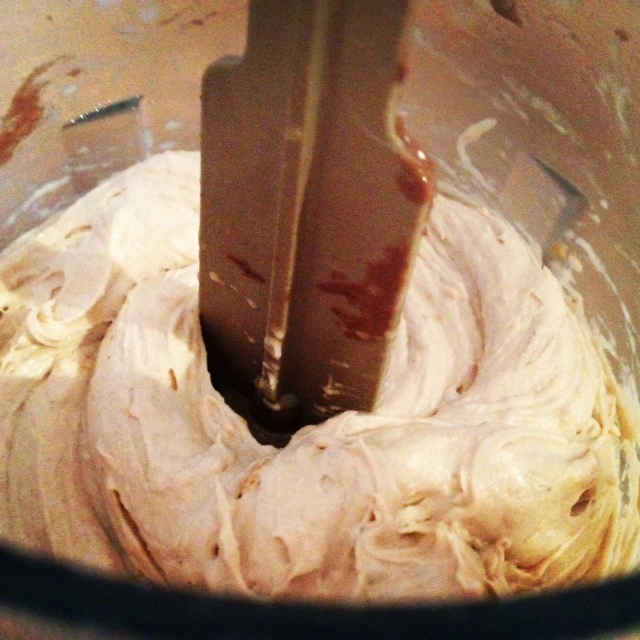 Blend till its a creamy paste. 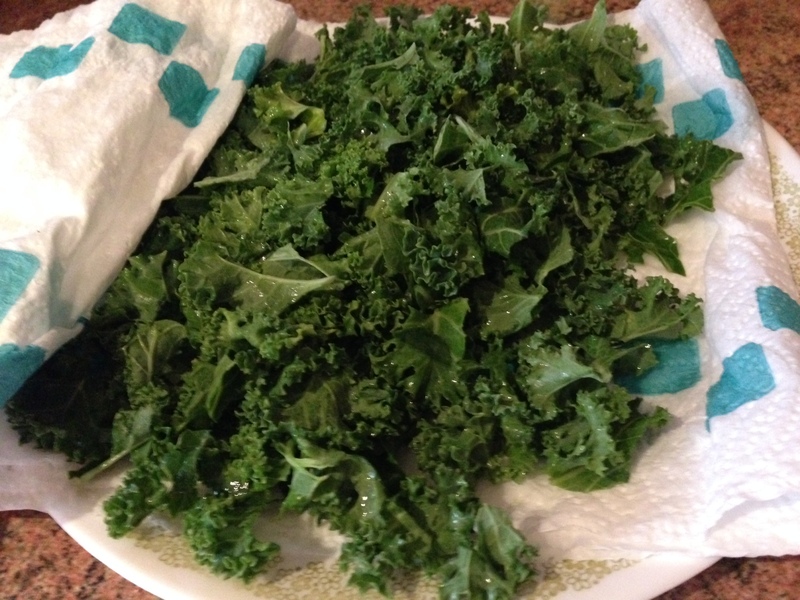 Remove into a bowl and season with lemon juice, cumin powder, salt and pepper! Foodie Fridays have been pretty fatty, should be called Fatty Fridays honestly. Today was pretty healthy – I have to admit. Well so far at least! 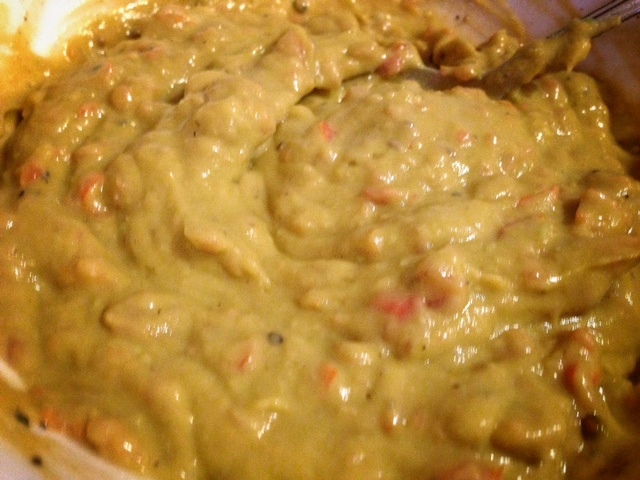 I had leftover hummus (the link will direct you to my recipe) from yesterday and thought I’d eat it differently. Had Baby Gem Lettuce in the fridge which made me think of lettuce cups! Baby Gem Lettuce are the best for lettuce cups as the shape holds very well as opposed to other types of lettuce – just FYI. I strongly recommend it! Don’t they just look absolutely yummy? They were better than good enough to eat, as far as the aphorism goes. Very refreshing for a hot day in London (rare to have hot days here!). Surprisingly, even my husband loved it for lunch. For him it was more of a snack to be honest! 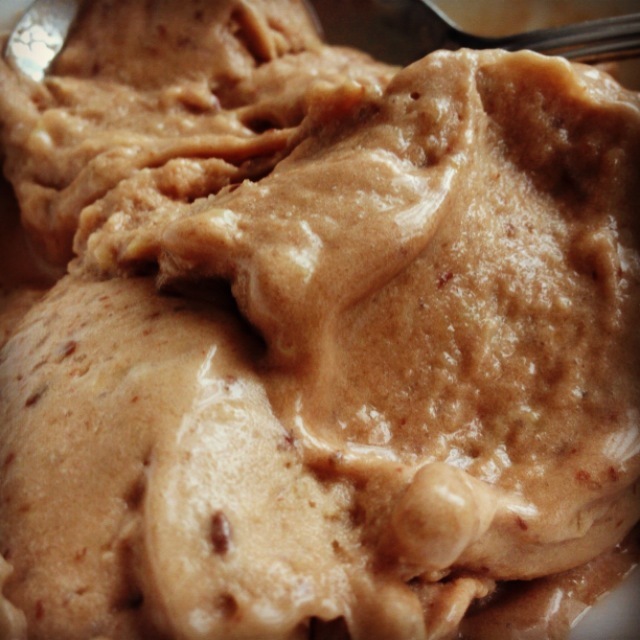 Makes: As many as your leftover hummus can fill! Wash lettuce with cold water and assemble in a plate. Leave it in the fridge for 10 mins if you want it nice and chilled. Spread hummus on it. 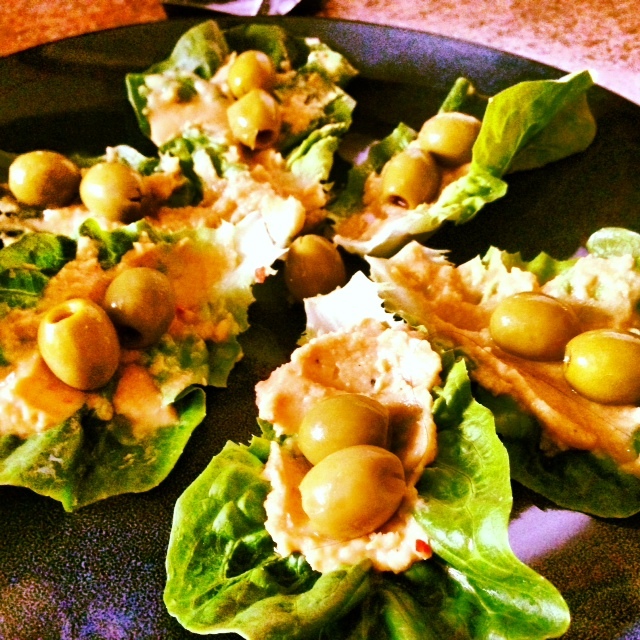 Top it off with olives! So simple. Yet so delicious and pretty!